Chinese tech company, OnePlus, is well-known in the industry for its smartphones, but the company recently announced that it plans on adding smart televisions to its product portfolio going forward. Through a post on the company’s official forums, Founder and CEO, Pete Lau, revealed that the company intends to be a player in the smart home industry that’s expected to grow exponentially in the coming days. While the upcoming product is being referred to as the ‘OnePlus TV’ for now, that’s not how the company plans to eventually market it. 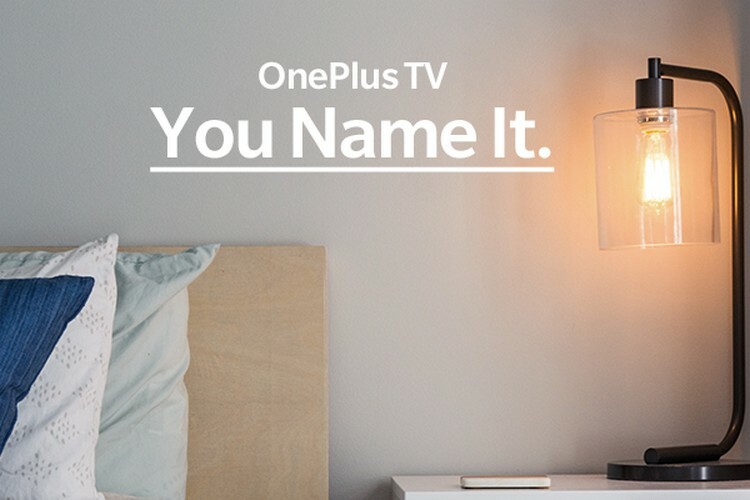 That being the case, OnePlus has opened a contest for users to name the product. The company says it will choose its favorite among all the suggestions rather than just selecting the entry that gets the most votes. OnePlus is also giving away prizes to those who will submit the best suggestions. As per the terms and conditions of the contest, participants will have to submit their preferred name before October 17. On October 31st, the OnePlus team will choose its 10 favorite suggestions. According to the company, each of those finalists will receive a pair of OnePlus Bullets Wireless earphones. The OnePlus team will also choose 10 top entries from OnePlus’ Chinese community, following which, the grand-prize winner will be selected from the combined top 20 entries. 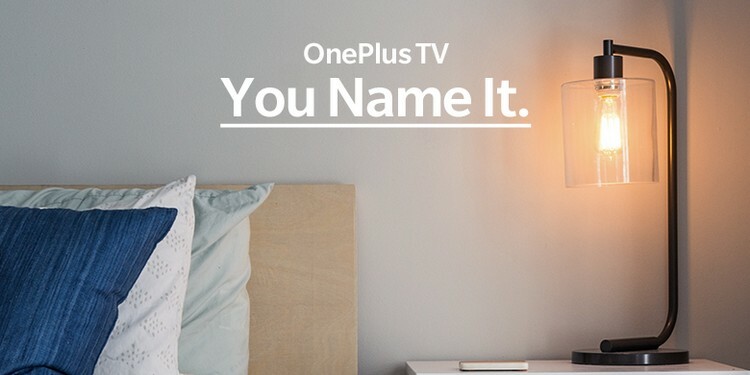 The grand-prize winner will receive the first OnePlus TV product and an all-expenses-paid trip to the OnePlus TV launch event. The company reportedly plans to leverage AI and voice commands for its upcoming smart TV lineup, but according to Lau, the OnePlus TV assistant would have “more of a visual element” and won’t be an invisible presence like Alexa or Google Assistant.